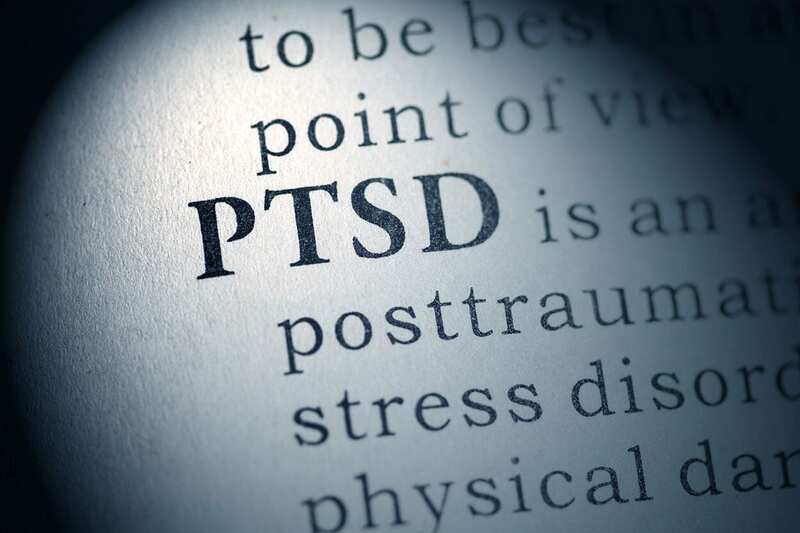 Post Traumatic Stress Disorder (PTSD) is a mental health condition that’s triggered by a terrifying event ­– either experiencing it or witnessing it. Symptoms can include flashbacks, nightmares and severe anxiety, as well as uncontrollable thoughts about the event. The sad fact is, that trauma is all around us. Millions of people are currently suffering with the condition, and the majority of cases go untreated. When suffers do seek treatment, the mainstream methods of medical care involve psychiatric therapy and, often, prescription drugs to ease anxiety, depression and sleepless nights. 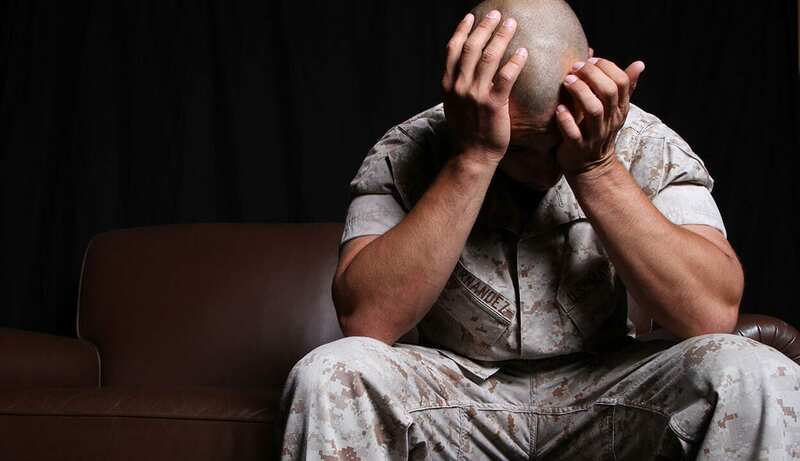 For more in-depth information about Post Traumatic Stress Disorder visit the Mayo Clinic website. So, how does massage work to combat PTSD? To me, being a massage therapist, the answer is quite simple: massage enables the mind and body to enter a state of deep relaxation. Once we’re able to achieve relaxation, we can more easily re-enter that state and have it relay into the long-term. This will seep into every aspect of life, allowing us to heal and find peace of mind. A study on the effects of massage shows us what’s happening within the brain post-massage. The 2005 study proved positive changes in biochemistry following massage therapy. This included reduced cortisol and increased serotonin and dopamine. By decreasing the clients’ cortisol levels with bodywork, a client can reduce the constant feelings of hyperarousal and danger. By increasing serotonin and dopamine in the brain, an ease of suffering and anxiety is felt. You can download the study here in PDF format. Sexual abuse victims have also overcome their PTSD symptoms with the help of massage in combination with psychotherapy. The Journal of Bodywork and Movement conducted a study to examine the effects of body-oriented therapy, alongside psychotherapy, for women in recovery from childhood sexual abuse. The experiment involved eight 1-hour weekly sessions of body-oriented therapy, a combination of bodywork and the emotional processing of psychotherapy. The study examined changes in somatic and psychological symptoms, and the subjective experience of the intervention using a mixed method approach. Qualitative results revealed the positive impact of body-oriented therapy on sense of inner security and psychotherapeutic progress. With sexual abuse victims, it’s not only about enabling them to enter into a relaxed a state, but also encouraging their association of human touch as a positive experience. The more often they receive professional tactile treatment such as massage, the more often they can mark off yet another positive experience in their subconscious, helping to outweigh any fear and overcome active avoidance in being touched. At the School of Natural Health Sciences we offer online courses in both Holistic Massage Therapy and Psychotherapy & Counselling, amongst 55 other holistic therapy courses. Enrol with us to secure an internationally recognised diploma with an 80% pass mark or higher, entitling you to practice. Our distance-training method allows you to learn at your own pace, following your own schedule, in a no-stress environment. We’re passionate about making life-changing education accessible and affordable, but don’t let us speak for ourselves, hear what our students have to say on our testimonials page. For any enquiries, contact us here, we’d love to hear from you! We can even send you course snippets if you’d like a more in-depth look at what we offer.